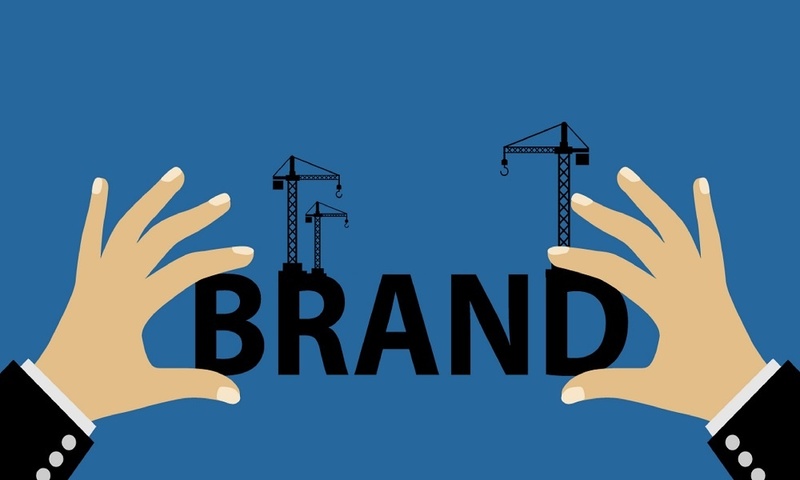 In marketing, it seems like the word "brand" is used a lot -- the leading brand, off-brand, personal brand ... you get the picture. To that very last point, it doesn't have to be. As it turns out, there are some pretty creative ways to brand your business without a ton of cash. And while it can require an investment of time, the ROI won't go unnoticed -- in some cases, it can actually help you save money, while also growing your business. According to GemFind, building your brand is a crucial part of developing your business. As you'll see below, it's the foundation of giving your organization a voice, identity, value, and awareness among consumers. And, thanks to the plentiful number of resources, tools, and platforms available today -- a brand build might not be as burdensome (or costly) as you think. Read our 4 steps to help strengthen your brand today. A recent study reported that 82% of companies with better value propositions also use buyer personas – these personas are “characters” that possess the buying habits of your target audience(s). Understanding the needs, goals, and behavior of your current and potential consumers is invaluable when planning your next marketing strategy. These pieces of information can help you effectively reach your target audience with key messaging through ideal outlets, and even potential save on advertising expenses. HubSpot offers a great free tool, MakeMyPersona, to help you identify your ideal persona if you haven’t already. It’s important to dedicate time to thinking about how you want your brand to be perceived, are you offering fine, artistic jewelry? Are you offering quality stones? Custom designs? It’s important to understand how you want your company to be perceived and by whom. 2) Develop an identity and a voice. Your voice is determined by your company ideals, values, and products. It’s important to ask how you want people to perceive, and identify with, your brand. If you already have a brand voice, or at least an idea of what your brand voice is, ensure it is consistent across all channels and effective for your target audience(s). 3) Have a consistent social media presence. Now that we have an understanding of our brand identity and buyer personas, it’s time to connect. The next step is identifying where your personas are spending their time, and then connecting through content. Pay close attention to the data. Maybe the majority of your personas spend most of their time on one social network, while that doesn’t mean you should ignore the others, it does give you an idea of where to dedicate most of your resources. Consistent posting is critical for brand presence and engaging potential consumers. This can be avoided by planning and scheduling social media posts like you would with any other marketing calendar. Seasoned themes and campaigns can help your brand stay relevant to your audience. We’ve covered the importance of blogging before, and we really can’t emphasize it enough. It’s an integral part of integrated marketing that can turn strangers into web visitors. Some professionals may argue that blogging is the most fundamental step of inbound marketing. It helps you reach qualified consumers, like your personas, by sharing relevant content which matches the information they’re searching for. For optimal blog reach, use SEO keywords in your content to help your blog appear on Google and other search engines, giving your blog and website a higher ranking.